Dr. Christine Harness, the founder of Harness & Associates, is a licensed psychologist with a keen understanding of interpersonal and systems relationships. With a successful track record of identifying challenges and co-creating solutions, Dr. Harness works collaboratively with clients to identify blind spots and behaviors that derail effective outcomes. This engaging process leads to improved cognitive patterns that can enhance self-efficacy, quality of life, and productivity. Dr. Harness has extensive training and experience conducting child custody evaluations. 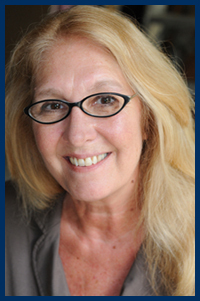 She is a contributing author and the primary editor of an industrial/organizational college text in use nationally. As an adjunct professor, Dr. Harness has taught psychology courses at the University of Wisconsin-Milwaukee, Marquette University, and Cardinal Stritch University.